API TURKIYE/TURKEY is a nonprofit, bilingual parent support group accredited by world’s leading parent support organization, US-based Attachment Parenting International, www.attachmentparenting.org. 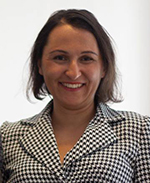 The group "API Turkiye (Turkey)" is founded by Dr. Aslihan Onaran (Ph.D), Positive Parenting &Mindful Communication Educator-Expat Coach. 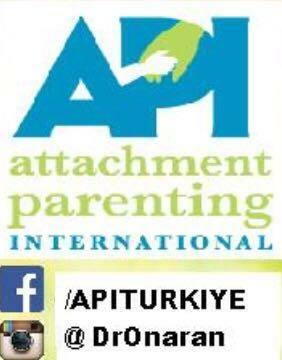 The mission of Attachment Parenting International TURKIYE/Turkey is to educate and support all parents in raising secure, joyful, and emphatic children in order to strengthen families and create a more compassionate, nonviolent society. 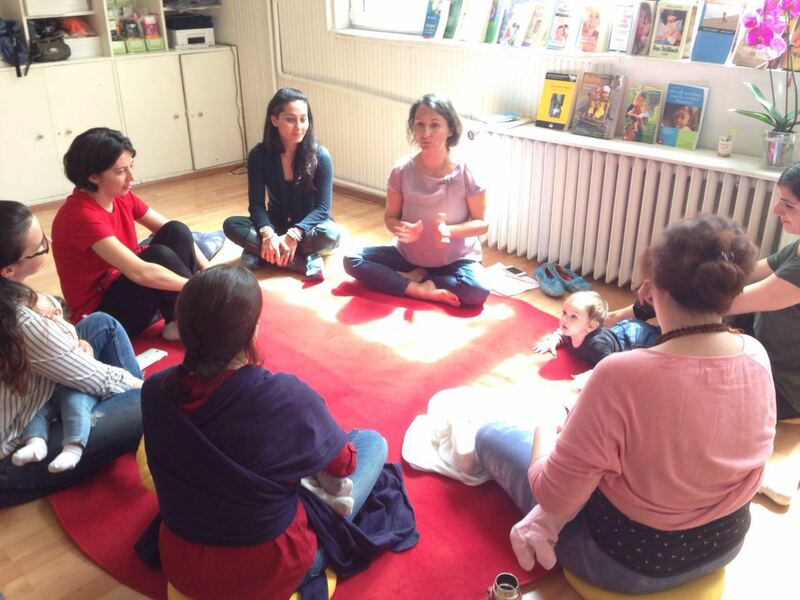 Parenting support through free monthly events is offered in English and Turkish. Dr. Onaran offers a complimentary consultation by phone or Skype, schedule permitting.